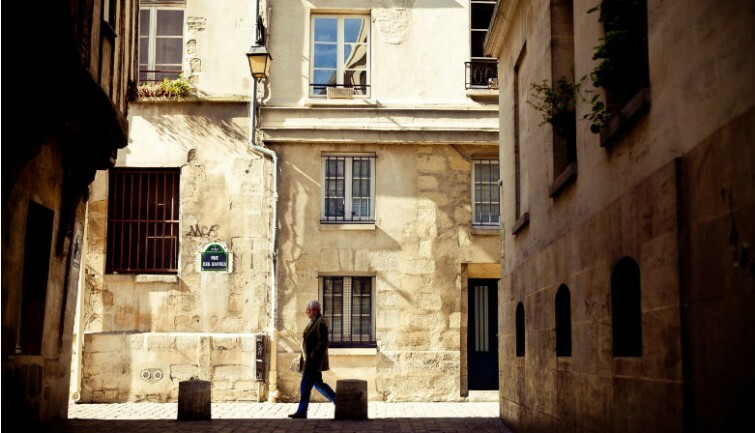 Ask any Parisian for their favorite neighborhood and it won’t be long before you hear it: Le Marais! And for good reason—there’s an awful lot to love. From award-winning baguettes and rare medieval architecture to secret gardens and chic boutiques, the Marais has come to encapsulate Paris’s ability to be both a center of historical importance and also remain at the cutting edge of art, gastronomy and fashion. In the 17th century this area was prime real estate for aristocrats to build grand private mansions. This tour takes you into the courtyards and gardens of some of the finest examples, illustrating the lavish lifestyle of the times. 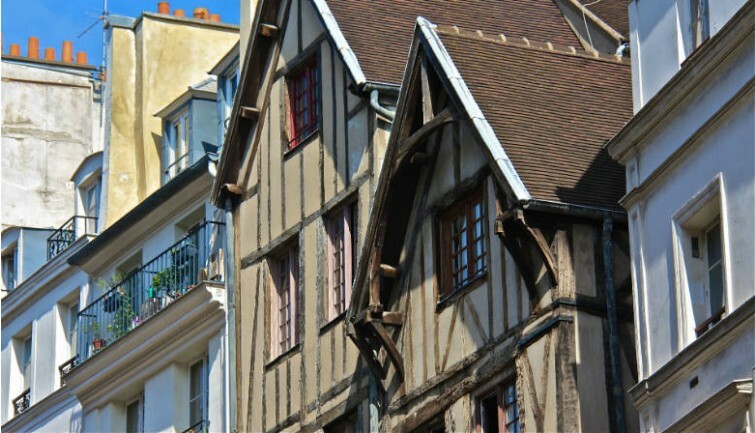 Today its quiet medieval streets and sophisticated squares make the Marais one of the city’s most inspiring neighborhoods, epitomizing the classy-cool mystique of Paris. You’ll revisit engaging tales of the blood-soaked French Revolution and see the breathtaking Hôtel de Ville. You’ll explore a church that conceals a veritable treasure trove of secret objects and legends from long ago. A stroll through the Jewish quarter will reveal Yiddish bakeries, kosher delis and world-famous falafel sandwiches. Your guide will reveal all the must-know addresses where you can find the best in food, antiques, clothing, and more. To complete the experience we’ll even throw in a drink at a classic Parisian café so you can really soak up the charms of the Marais lifestyle. Let your guide lead you on a unique urban exploration as hidden gems and fascinating tales are revealed around every corner. You’ll soon be joining all those locals who list this as their favorite district in Paris! Enjoy a coffee among the locals at a charming café—on us! 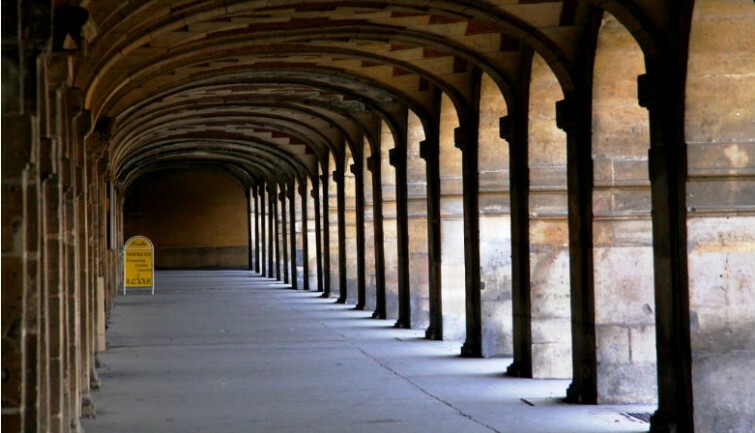 Your trip through the heart of the historic Marais will begin at the Hotel de Ville and the esplanade which was the site of public executions back in the day. 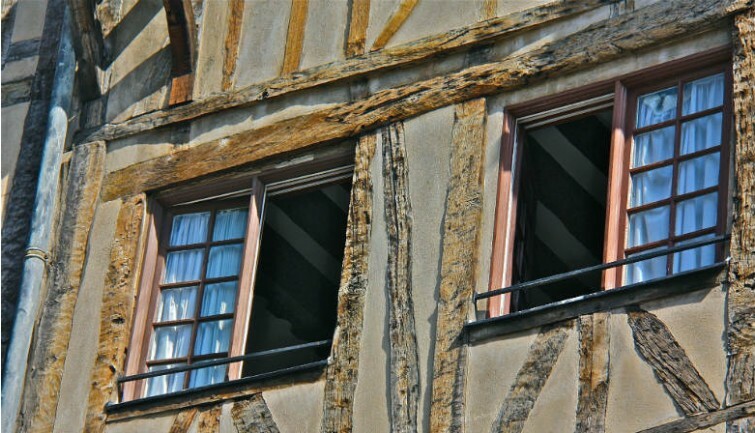 Then it’ll be time to delve further into the Marais to the see original wood-framed domestic medieval architecture, a truly rare find. There will be time for a sobering reflection during a stop at the Holocaust memorial, which commemorates the death of 6 million Jewish people at the hands of the Nazis. The Marais was once a substantially Jewish neighborhood, making this memorial all the more poignant and significant. After surveying striking remnants of medieval ramparts and cobblestone alleys, you’ll be led into a secret locals-only series of courtyards, which is one of the most charming and overlooked parts of the Marais. A walk inside a spectacular nearby church will reveal legends and curiosities you have to see to believe! You’ll then take a typically Parisian pit stop at a café carefully chosen for the occasion. Following your caffeine fix you’ll arrive at the elegant Place des Vosges, home to many historic characters through the ages such as writer Victor Hugo and dancer Isadora Duncan. 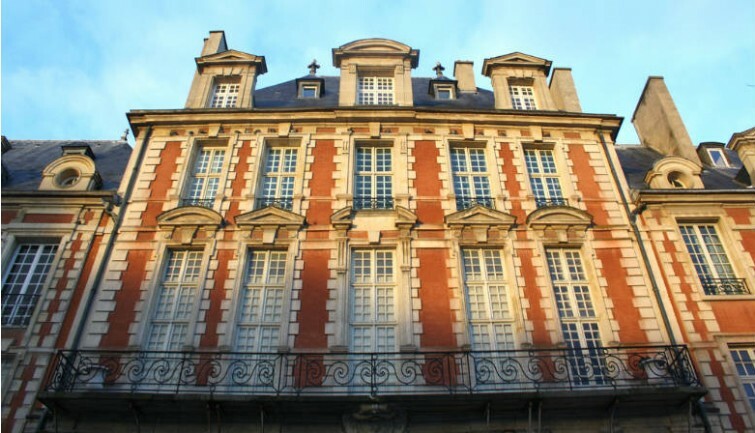 The Carnavalet Museum is next on the itinerary, emblematic of the sort of private town house that appeared in the area during the 17th century. A trip along the charmingly medieval Rue des Rosiers will then reveal an animated and fashionable street at the heart of the Jewish quarter.